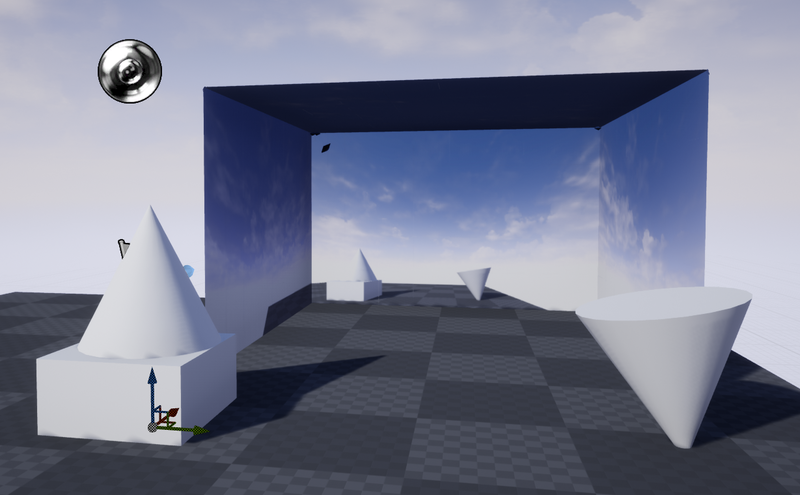 How to use Seurat with Unreal Engine 4? In early May, Google opened a source code of technology for VR scene simplification named Seurat. Plugin can be downloaded from Github. I’ll skip theory about plugins in UE4. You can read it in the official documentation by Epic Games. 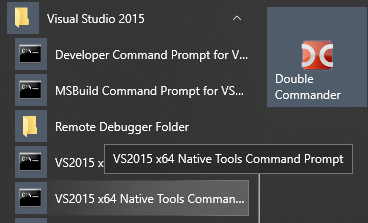 But don’t be so quick to run your test project with the plugin: it won’t compile (as at 16 May). Your Seurat.Build.cs should look like this. Now you can open the project and capture a scene! 6. Scene capturing will be started. Be patient and wait until message box appears. Now we need to build Seurat’s pipeline to convert these pictures into a mesh with a texture. 3. If you did everything right, you would find pipeline executable in \seurat\bazel-bin\seurat\pipeline folder. Open a command prompt and cd to pipeline’s folder (\seurat\bazel-bin\seurat\pipeline). input_path [default=“”] [required] : Path to the input manifest.json file. output_path [default=“”] [required] : Base path to all output artifacts. 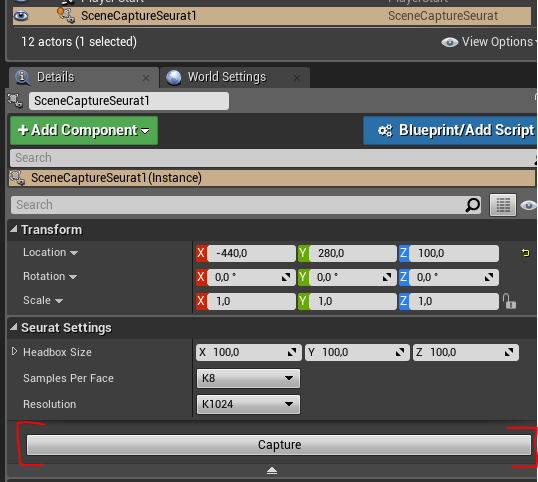 Let’s create an input folder and put captured images from UE4 scene inside (don’t forget manifest.json fille! If you specify a whole input folder in input_path param, not manifest.json, you’ll see an error message: “Output path required” :) Yep, that’s wired). Then create an output folder where the mesh and the texture from the pipeline will be created. Wait until mesh and textures generation complete and check Output folder. Now you can import generated mesh and texture in the UE4 project, following plugin documentation. Put new mesh in the scene, apply material for it and enjoy the optimized scene. I worked with Seurat quite a bit, but I’m sure it’s an easy and fast solution to create a lightweight background for your game or VR scene so far.